Serving those who educate others. To make the lives of teachers easier, I have worked to create stellar, professional unit plans at affordable prices. 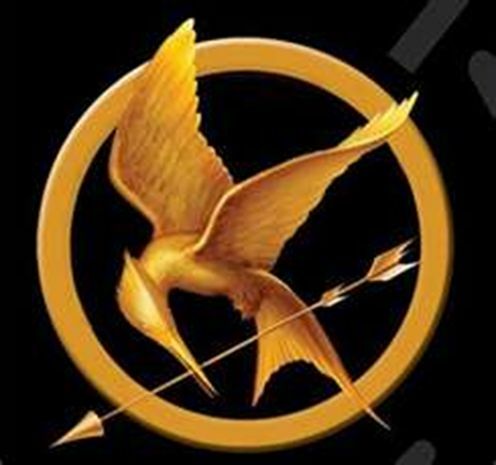 My plans, including the one featured on this site for Suzanne Collins' The Hunger Games, contain countless great activities to help power your class through a novel. All of my plans can be purchased at teacherspayteachers.com. Through the use of teacherspayteachers as my selling place, I have been able to cut down selling costs and I have been able to pass those savings onto you. Includes a variety of reading activities, vocabulary worksheets, multiple-choice reading quizzes, chapter summaries, journal writes, and more! Comes in a downloadable, convenient PDF format. 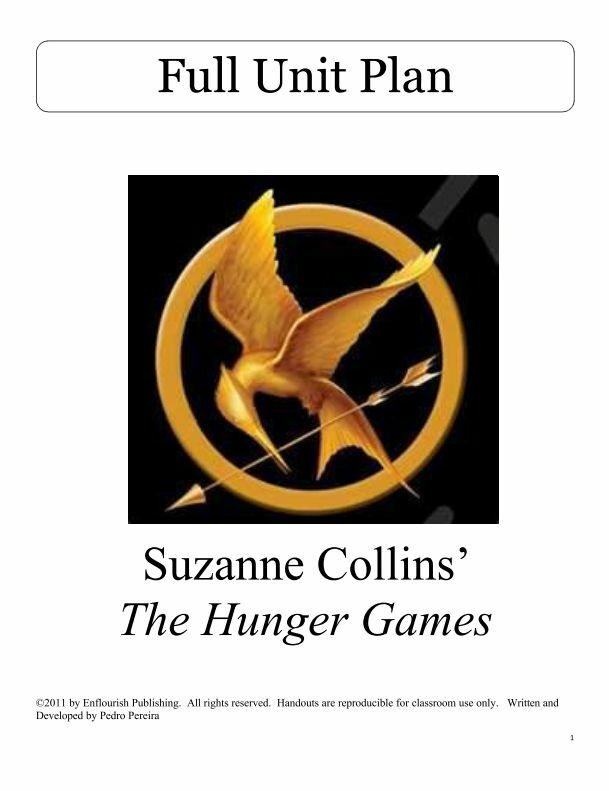 The lesson plans for Suzanne Collins' The Hunger Games is ready for classroom use with printable handouts and teacher answer keys. The reading activities within The Hunger Games unit plan connect to academic vocabulary. A FREE Hunger Games unit plan sample includes handouts that you can use immediately. More free Hunger Games materials are available for you and your students at our teacherspayteachers web store.